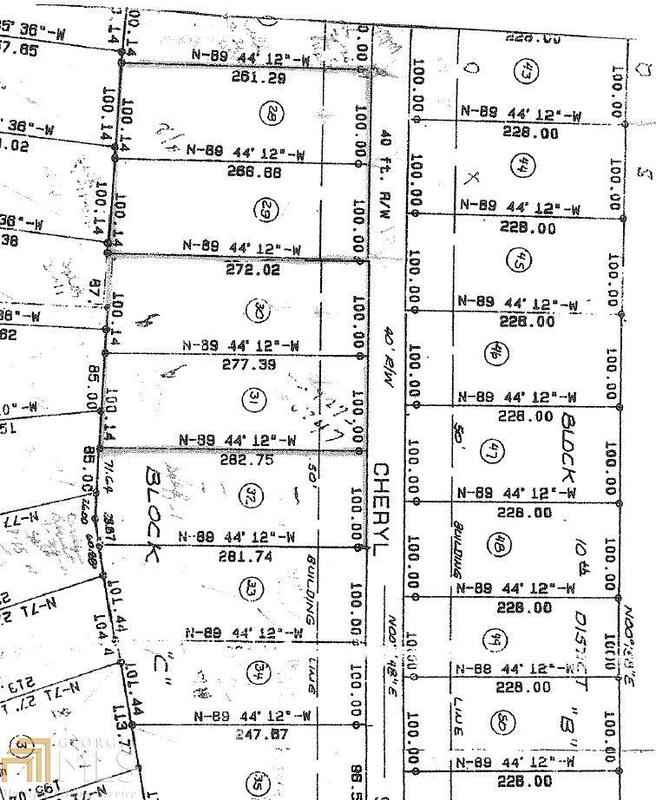 GREAT OPPORTUNITY FOR A BUILDABLE LOT IN LUTHERSVILLE! New Survey just completed March 2019! Bring your own builder. Minimum 1200 sqft home. 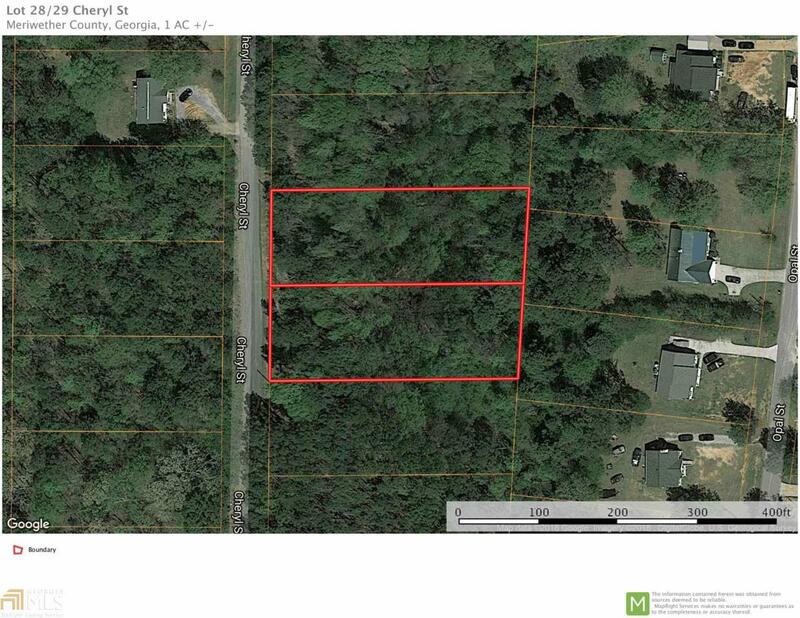 Undeveloped wooded lot on 1 acre lot. Small neighborhood w/ dead end road. Quick access to Hwy 54, the interstate, Luthersville or north towards Newnan. Meriwether County Environmental Health Septic Approval on File. Check with Meriwether County Health Department (Eugene) for all building restrictions. They have visited the lot in August of 2018.